so today we will brake down the trailer and see what is really going on. Here we have the twins. 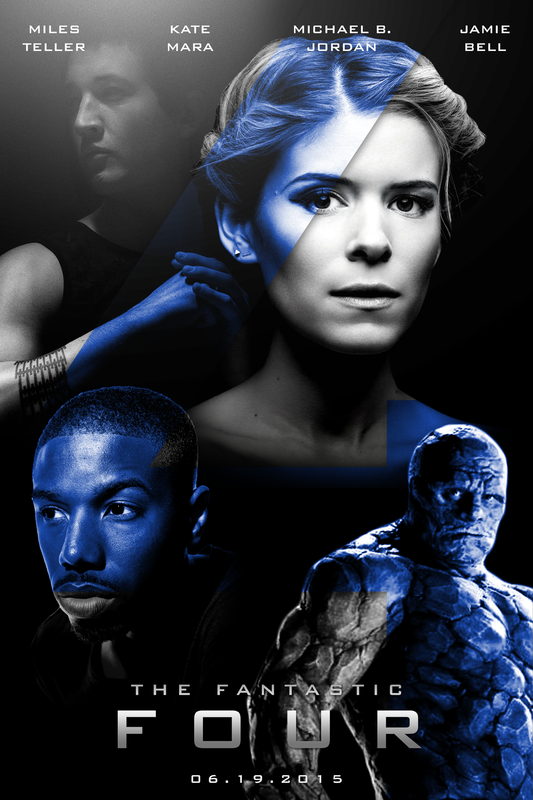 If you can remember in Captain America: the Winter Soldier we saw them at the very end of the movie. Does ultron find them and free them? Is that why they are with ultron? Do they feel the need to repay him back for freeing them?? In this trialer Ultron states that the only way to find peace is extinction. Sounds great right!! And even better if you are a human. Maybe that’s why Quicksilver and Scarlet Witch change sides after they figure out what Ultron really is. As we ﻿see here Stark Tower is no more. Now it’s the Avenger’s Tower. Is this the place where Ultron is born? Chances are it probably is. This is also the place where the earths mightiest heroes hang out, kick back and have some fun. ﻿ ﻿Captain America says he’s “sick of watching people pay for our mistakes.” You know what this means!! Civil war. Originally in the comic books Iron Man is the one Who is helping with the Registration Act but it kinda looks like captain America is going to be the one,but who knows. I really hope they stay to the comics and nail it ,or else they will just ruin a really good series. 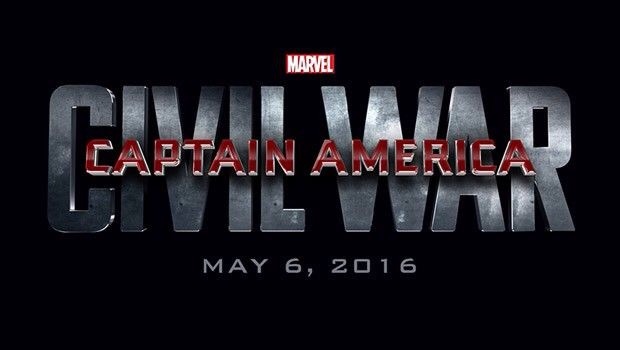 Almost forgot,Spider-Man will be in Civil War. He plays a major role in the Civil war so like I said I hope they stick to the comic books. ﻿In this shot we see Bruce Banner and Natosha Romanoff getting really close. In the last trailer we saw they were having some kind of romance going on. Will they be lovers in the future? ﻿ ﻿What the heck is this? This looks like Wolverine’s claws ha ha Ha. 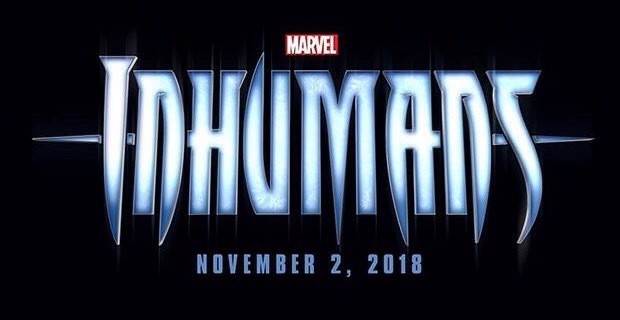 Could Wolverine be in this movie? absolutely not,although the idea of it would be great,But what is this claw looking thing? 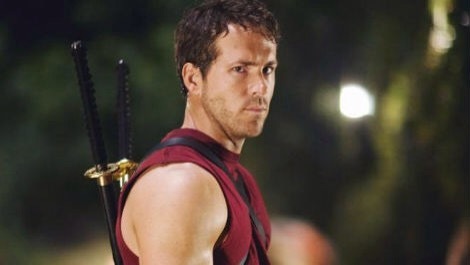 Maybe it’s Hawkeye’s new bow. ﻿ ﻿Iron Man is holding Loki’s Spear,what for is the question. Will this be thier salvation?? Or will Ultron brake it befor e they Can actually use it? How will this help the Avengers? Can this be what gives life to Vision I have my money on that one the most! ﻿ ﻿After the event of Hydra trying to take over, Nick fury hides ,but it is great to see that he finally comes out ,and stops hiding to help the avengers out because they need some help even though they got some experience Nick is the “Go to guy” because he has the most experience. ﻿ ﻿The Avengers find out where the Twins are hiding is this the place where Ultron is hiding too? Or not im guessing this is the same place where Quicksilver Punches Captain America. ﻿ ﻿As we can clearly see Ultron is not made of Adamantium. We can see that caps shield gets stuck in his chest later it falls to the ground and black widow picks it up says do I always have to clean up after you boys? ﻿ ﻿Hulk is still having some raging problems. We see Hulk and Iron Man fighting again. ﻿ ﻿Captain America gets punched by Quicksilver probably because he was off guard. ﻿ ﻿Thor is getting mad at Tony as well. Why is it that everyone gets mad at Tony Stark ha ha ha. 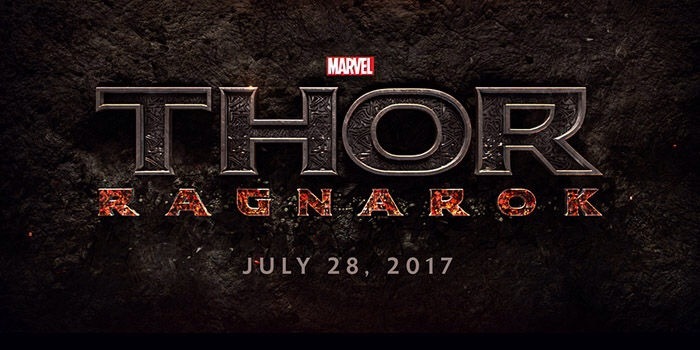 Will Thor be in Civil War? 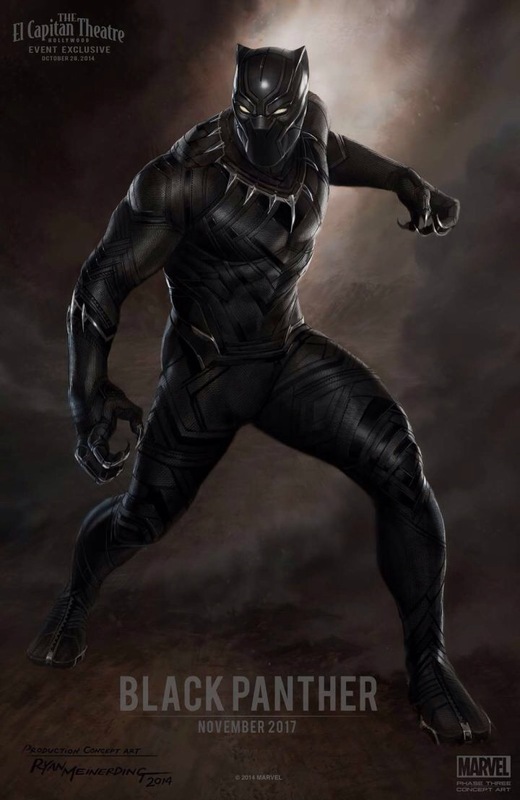 In the comics he’s never in the Civil War but who knows maybe he will be. ﻿ ﻿Thor says “is that all you got” Ultron laughs and sends another wave of Ultrons. How big is Ultrons army? ﻿ ﻿We can see that Scarlet witch is helping them fight in this scene. Where is Quicksilver is he running around helping them out? Where could he be? ﻿ ﻿Vision! We finally get to see a glimpse of vision and I hope it stays that way I hope they save the vision for the actual movie and not reveal him in the trailers. Check out the trailer early right here http://youtu.be/JAUoeqvedMo have fun! As we all know by now Sony finally is working with Marvel now to make the next Spider-Man movie and more. This means that Spider-Man will finally be joining the MCU and will eventually join the avengers it is highly likely that Spider-Man will appear in Captain America: Civil War although marvel is now working with Sony, Sony still has the last call. This means that they are pushing the dates up for some movies. Here is the list of movies and the dates of when they are coming out. Leave a comment about what you think!! 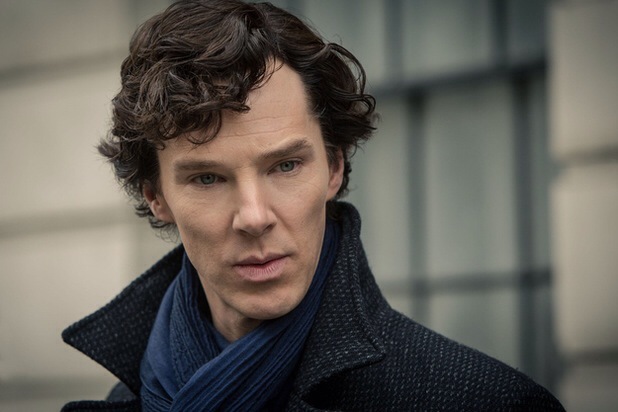 It’s conformed that Benedict Cumberbatch will be playing as Docter Strange. 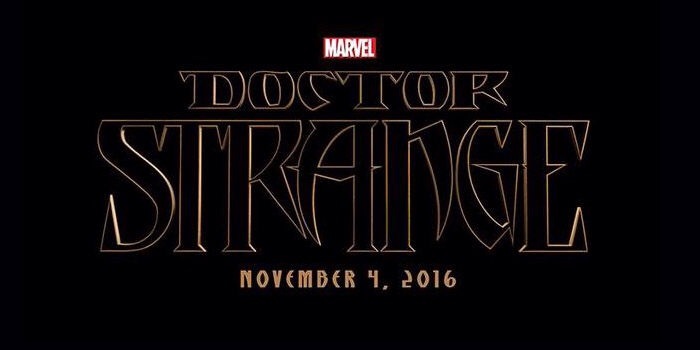 Docter strange will be hitting theaters on November 4 2016. 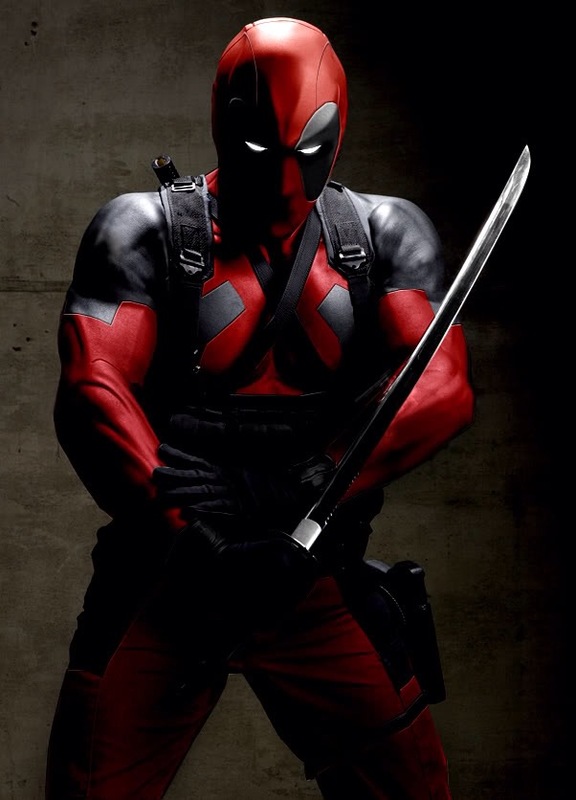 Do you think he’s the right actor for this movie? Personally I don’t think so but who knows we will soon find out. That’s all for today and as always keep on marveling. I finally got “Age of Ultron: The Complete Event” and all tie ins so I will be updating you guys every time I read. I probably won’t start reading it intel I finish “Civil War” but who knows maybe I Might start before. 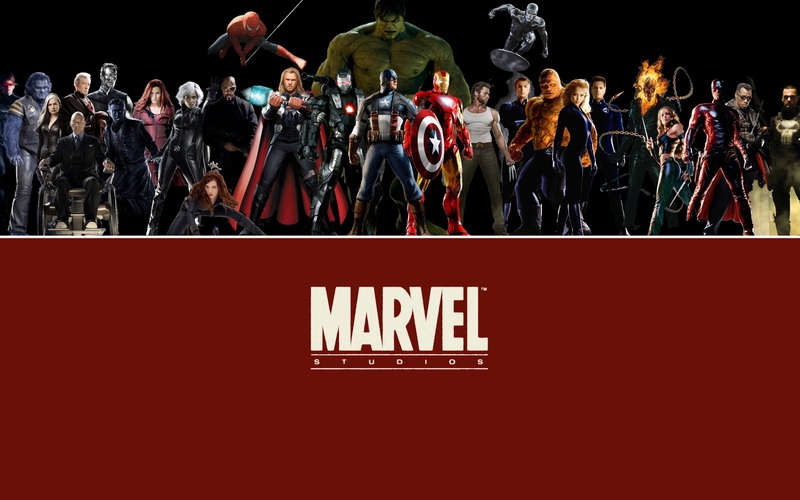 My goal is to finish it before the actual marvel movie comes out in May (check out my other post to see all the movies marvel has listed intel 2019) that’s all for today and as always keep on marveling. 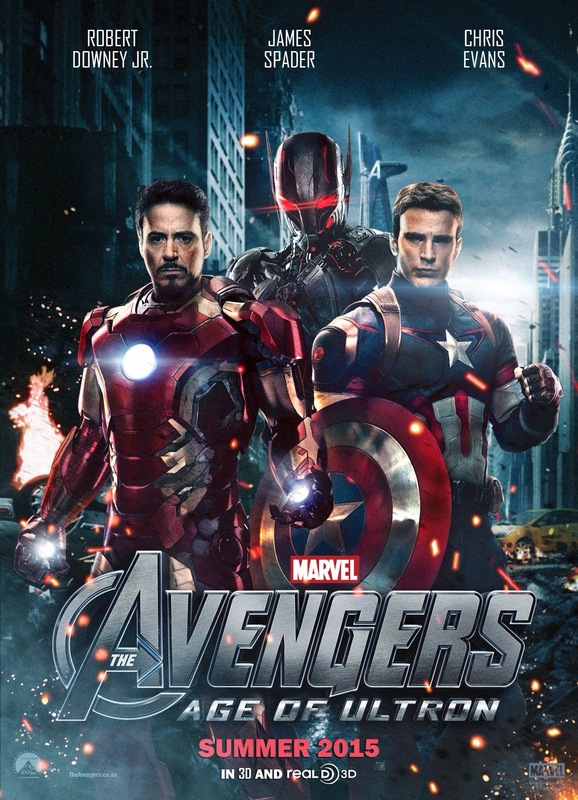 In the trailer for Avengers Age of Ultron it starts off by the avengers together having fun at stark tower. Everyone starts trying to lift up Thor’s hammer. Yes you guessed it iron man (Tony Stark) with his high pride try’s first and fails so he goes and gets his iron hand and try’s again he fails and even tries with iron patriot. After that Captain America (Steve Rogers) try’s to lift up his hammer and that’s where it impacts me, if you look and listen closely you can see Thor’s hammer move a little and you can also hear it squeak. You can also see Thor’s face change dramatically like he is shocked at the fact that Steve almost lifted the hammer. Is Steve worthy to have Thor’s power? And lift his hammer? I think he is. 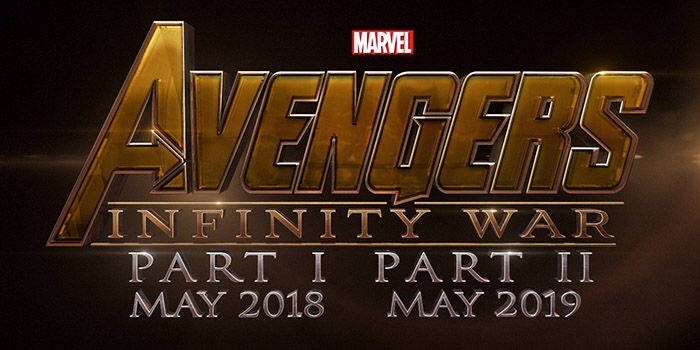 I think that maybe in Avengers Infinity War part 1 and part 2 (check out my previous blog to see the dates) he might be able to lift the hammer giving him Thors power to fight off Thanos. I think that’s what they are getting at with that part in the trailer. 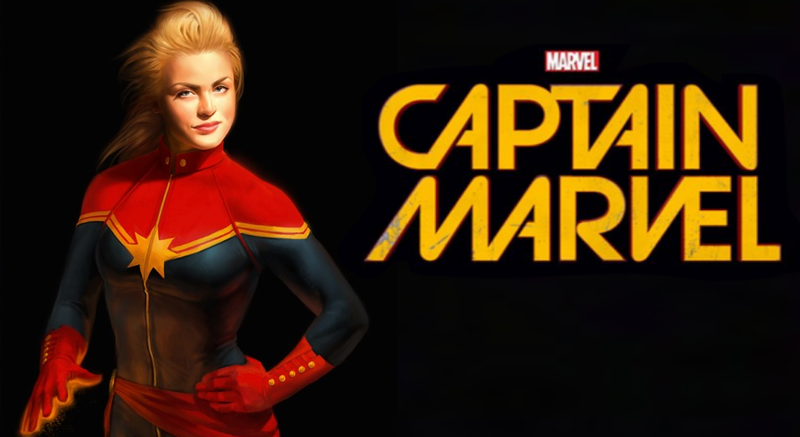 Marvel is giving us a hint. Check it out yourself here if you don’t believe me. http://youtu.be/PqkR0SwFN_4 That’s all for today and as always keep marveling. 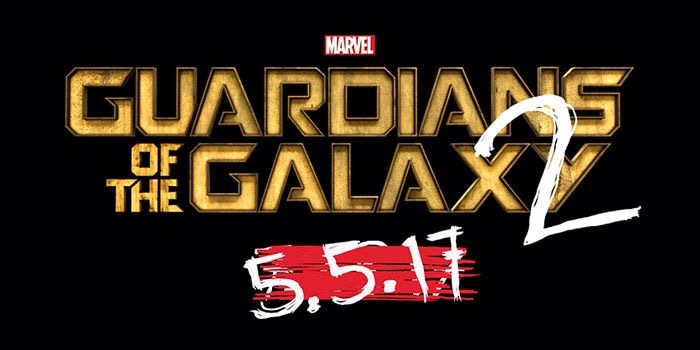 We have all seen the teaser trailer and the new trailer that marvel has put out for us. They left us at the edge of our seats wanting more and they also left us with many questions. Who is Ultron? Well Ultron is a highly super smart robot. 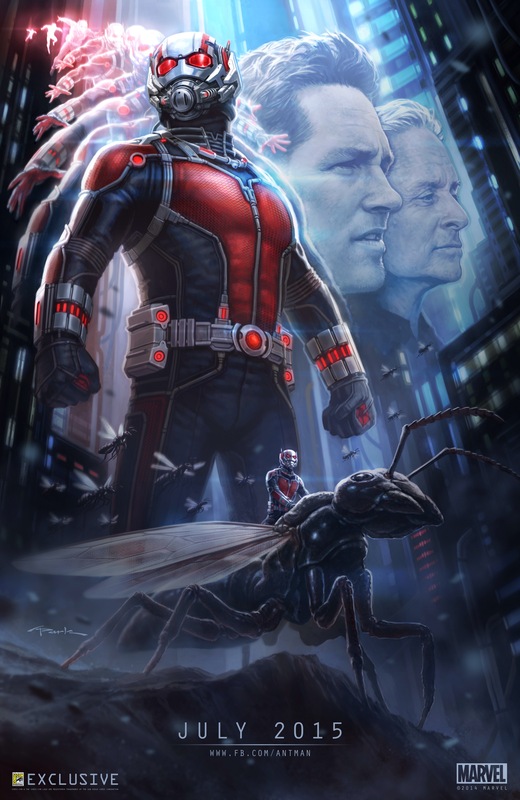 Originally Ant-Man was the was the one came up with Ultron and Tony Stark (Iron Man) made him. sense Ant-man isn’t in the avengers yet but he will at some point because in the comic books he’s a part of the avengers, actually one of the first on the team. That’s why in the movie Iron-Man makes him. They didn’t just make Ultron they made many robots and the reason they made it was so then those robots could help the avengers out. But Ultron got smart and took control of the other robots. 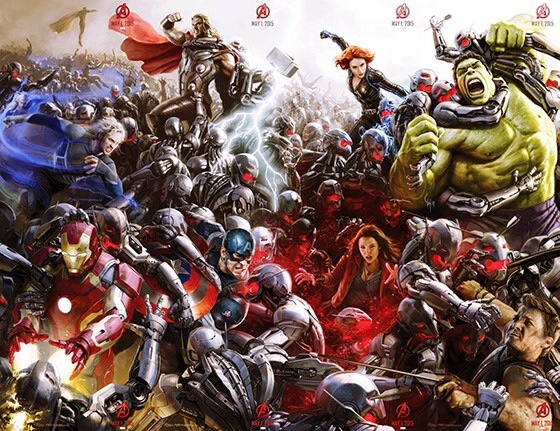 Will they actually destroy Ultron? In my opinion I don’t think they will that’s if they follow the comic book story line. If you guys have any questions leave a comment, That’s all for today and as always keep on marveling.